A beautiful and healthy face has a “V-shape”. With the aging of tissues and the action of gravity, this “V-shape” diminishes or inverts. The idea behind the PDO thread lift is to either to create a scaffolding in order to support the tissues and keep them in the “V-shape” or where necessary to delicately lift the tissues and reposition the skin to recreate the “V-shape” where it’s been lost. 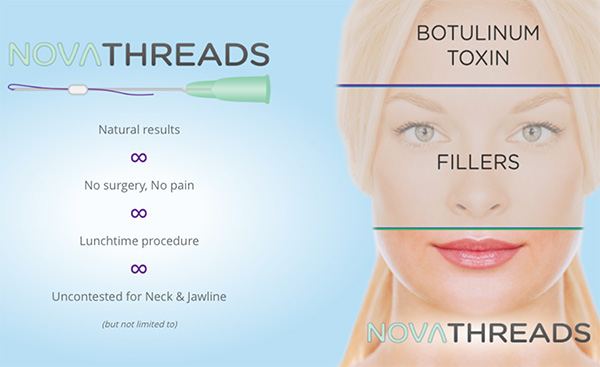 Although VSoft Threads can be inserted almost anywhere, even in the body, one area where they are especially effective is the neck and jawline. The lower third of the face is challenging to treat effectively with botulinum toxin or injectable fillers, which are most effective in the upper and middle third of the face, respectively. What are PDO Threads and how does it work? 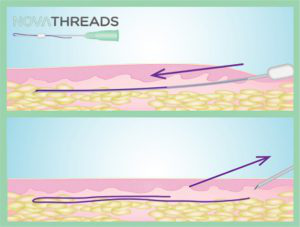 PDO Threads are hypodermic needles preloaded with a synthetic PDO absorbable suture. PDO (polydioxanone) sutures are surgical sutures that are used to perform cardiac surgery. All sutures are FDA-approved and PDO sutures are one of the safest materials that can be used in the body. 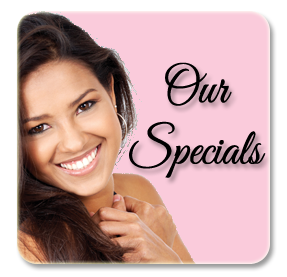 Your skin will fully absorb the threads within 4 to 6 months without leaving any scar tissue. While the sutures are underneath the skin, however, your skin gently reacts to the skin creating a “selective inflammatory response” to produce collagen to create a longer-lasting result: This principle is behind a lot of aesthetic procedures (such as fractioned lasers, skin tightening treatments and microneedling). Our skin is excellent at repairing itself, and by inserting the VSoft Threads underneath the skin to lift the loose skin, the skin will heal itself by creating new collagen naturally! What kind of results can be expected after the PDO Lift and how long do the results last?